8 C.A.C. - 7 C.A.C.I.B. - 5 R.C.A.C. - 5 R.C.A.C.I.B. - 1 C.A.C.J. 5 B.O.B. 19/06/2018 Champion V1 R.C.A.C. 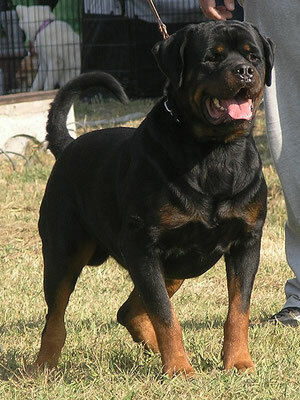 R.C.A.C.I.B. 24/06/2018 OPEN V1 R.C.A.C. R.C.A.C.I.B. 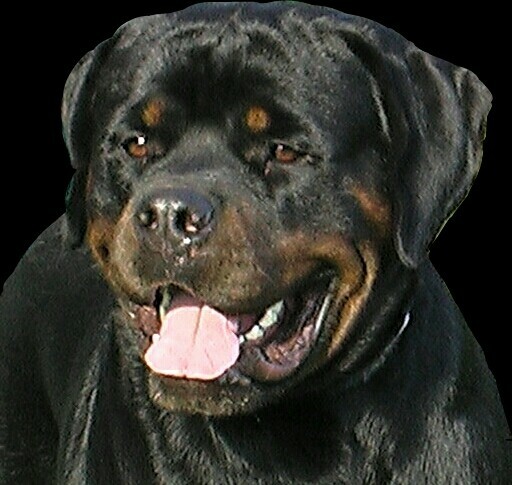 KORINTHIAN KENNEL CLUB NATIONAL DOG SHOW 19/05/2018 OPEN V1 C.A.C. 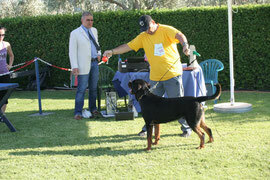 KALAMATA MESSINIAN DOG SHOW EXTRA C.A.C. 14-4-2018 Open V1 C.A.C. -B.O.S. 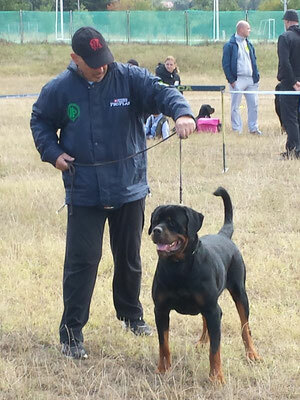 KALAMATA MESSINIAN DOG SHOW 14-4-2018 Open V2 R.C.A.C. The Kennel Club Of Greece 19-6-2015 OPEN V1 EXCELLENT C.A.C. K.O.Θ. 6-4-2014 OPEN V1 EXCELLENT C.A.C. K.O.Θ. 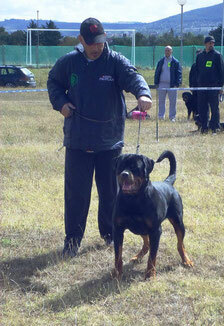 2-6-2013 IDERMIDIATE V1 EXCELLENT R.C.A.C. - R.C.A.C.I.B. 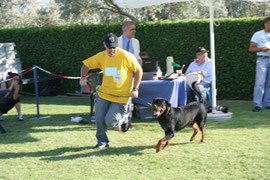 The Kennel Club Of Greece 27-4-2013 IDERMIDIATE V1 EXCELLENT R.C.A.C. - R.C.A.C.I.B. 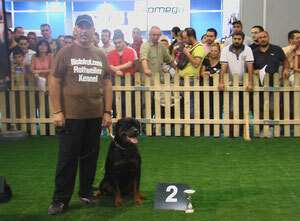 The Kennel Club Of Greece 04-11-2012 IDERMIDIATE V1 EXCELLENT C.A.C. 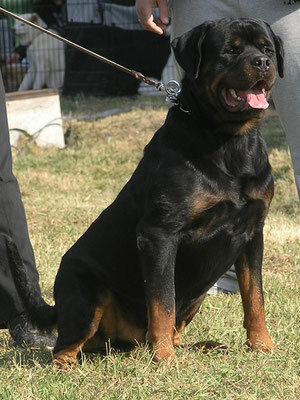 The Kennel Club Of Greece 03-11-2012 IDERMIDIATE V1 C.A.C. 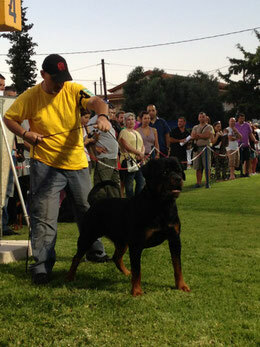 The Kennel Club Of Greece 23-6-2012 JUNIOR V2 EXCELLENT R.C.A.C.J. 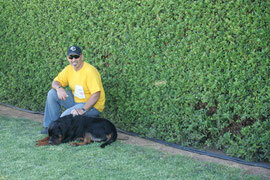 The Kennel Club Of Greece 22-6-2012 JUNIOR V1 EXCELLENT C.A.C.J.- B.O.B. 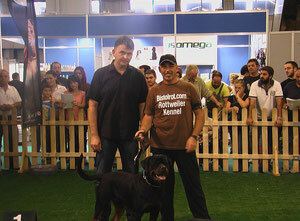 JUNE 22, 2013 The Kennel Club Of Greece International Dog Show C.A.C.I.B.